Interested in showcasing a stormwater management related product to those that use them regularly? 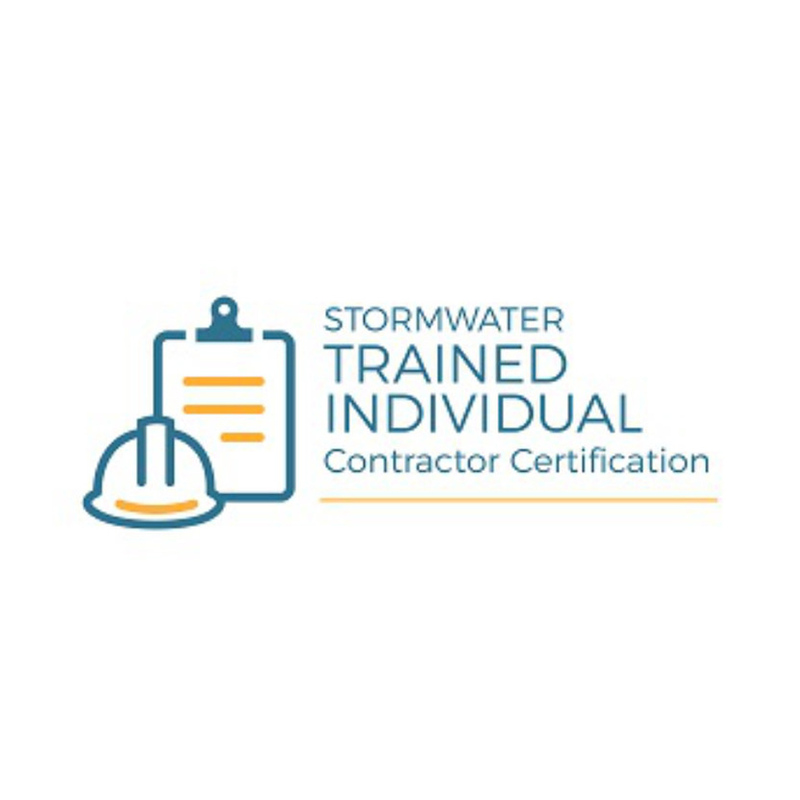 Why not participate as an exhibitor at the Trained Individual Contractor Certification Program. We are also seeking workshop sponsorships in order to help defray costs for this important educational event.